Sacramento's history is deeply rooted in the westward expansion of the United States and California history as a whole. 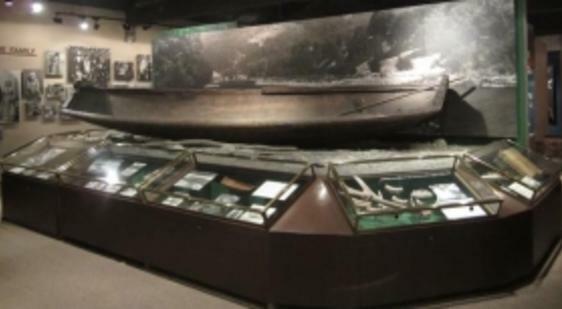 History buffs have been coming here for decades to get a deeper understanding of Gold Rush, railroad, political and Native American history and more. 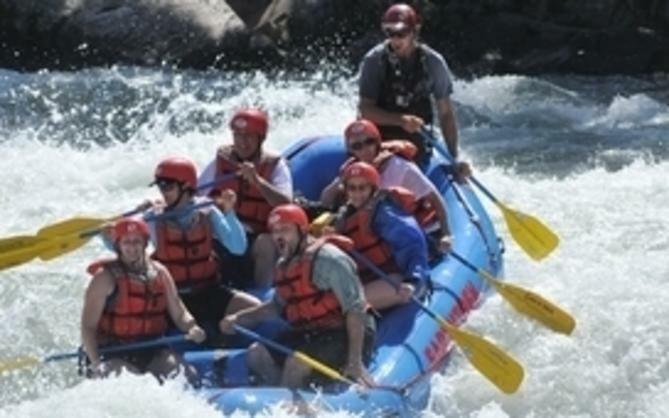 Whether you are the ultimate expert on Sacramento history or if you are just starting to learn about the city, a two-day visit to Sacramento could be the perfect trip to bring you back to the days of the Gold Rush and the early days of California. Here is a two-day itinerary of Sacramento for our history buffs. Get an early start with a walk around Capitol Park. 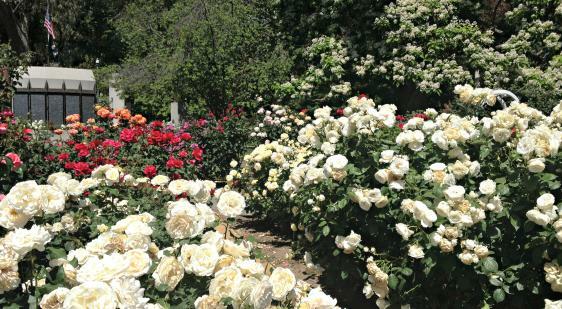 Depending on the time of year, various trees, shrubs and flowers will be in bloom. Learn a little about California history by visiting one of several memorials throughout the park, including sites dedicated to the Mexican-American War, Junipero Serra, Firefighters Memorial, Memorial Grove, Peace Officers Memorial, Spanish-American War, USS California Bell, Veterans Memorial and a Vietnam Memorial. After your walk through Capitol Park, it's time to visit one of Sacramento's most important historic neighborhoods - Old Sacramento. Your first stop will be the California State Railroad Museum. 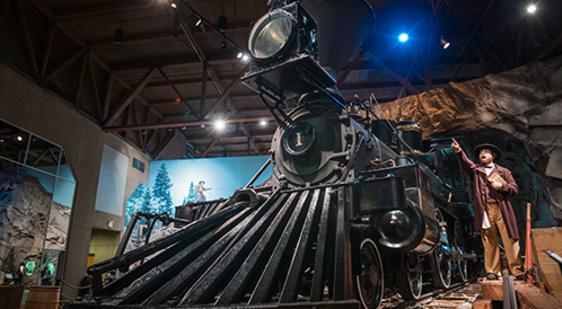 Often cited as one of the best railroad museums in North America, visitors learn about the building of the Transcontinental Railroad, the railroad's role in history and can look at static displays of historic locomotives and train cars. 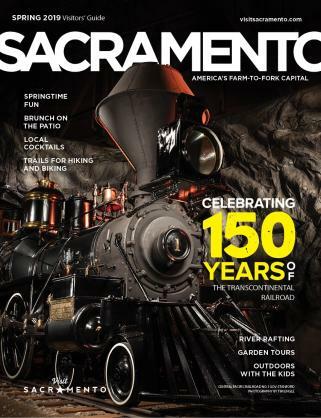 Follow the California State Railroad Museum with a visit to the Sacramento History Museum, located just next door. Learn about the history of Sacramento from before the Gold Rush to beyond World War II. If you have time, schedule a Sacramento Underground Tour, which takes you back in time to when the old city was raised to combat the flooding that plagued early settlers. After your visit to the museums, it's time for lunch. 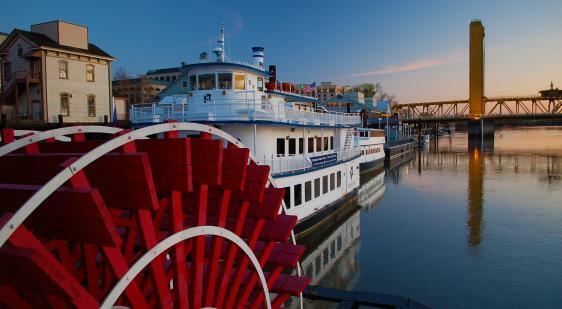 The Delta King is is an authentic paddle-wheeler that sits on the Sacramento River in Old Sacramento. Climb aboard and enjoy lunch at the Pilot House with a beautiful view of the river and Tower Bridge. After lunch, peruse the hallways and hotel lobby (yes, it's a hotel) to learn the history of this historic paddle-wheeler. After lunch, it's time to explore the shops and streets of Old Sacramento. Walk along the wooden sidewalks and explore the hidden gems this neighborhood has to offer. 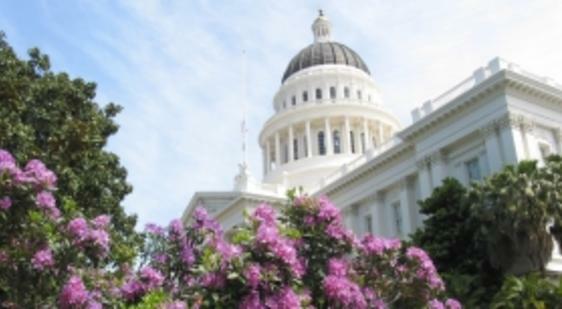 Your final stop for the day will be the California State Capitol. It's a living museum full of California history that continues to make history as laws are passed and our elected officials work to run one of the largest economies in the world. You can take a docent-led tour by signing up inside the Capitol rotunda. Or you can do a self-guided tour. Finally, it's dinner time. Enjoy one of the amazing restaurants around Sacramento that makes us America's Farm-to-Fork Capital. Or enjoy some Sacramento nightlife in "The Kay" by visiting a mermaid, singing some karaoke, or dancing the night away. Just make sure you get enough rest for tomorrow's activities. 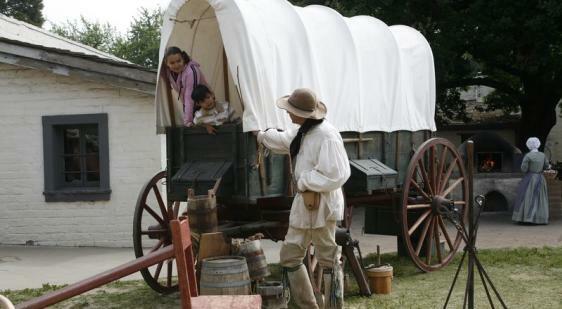 Take a horse-drawn carriage (or Uber) to Sutter's Fort. Located in Midtown Sacramento just outside downtown, Sutter's Fort captures the history of Sacramento's earliest days as a settlement for immigrants to California. The fort has gone through some major renovations recently on its exterior walls, pathways and gates. 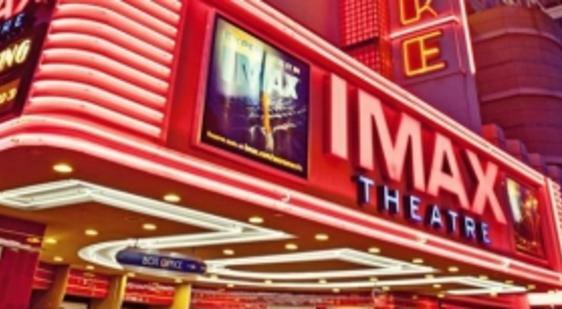 It features exhibitions that take you back in history to the days of the Donner Party and the beginning of Sacramento as we know it. Located next to Sutter's Fort, the California State Indian Museum gives visitors a glimpse into the history and culture of California's earliest inhabitants. The museum offers a fascinating glimpse into Native American culture, arts and lifestyle. It's time for lunch, and you have all of Midtown and downtown Sacramento to find exactly what you want. 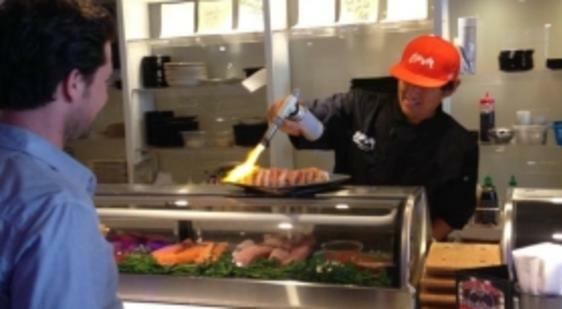 From sushi to burgers, Midtown and downtown Sacramento are full of amazing lunch spots. After lunch, it's time for a little art. In addition to being an art museum with some of the most extensive holdings west of the Mississippi, the Croker Art Museum is a piece of historic architecture as well. The building itself was completed in 1872, and it was established in 1885 as one of the leading art museums in California. The Crocker offers a diverse spectrum of special exhibitions, events and programs to augment its collections of Californian, European, Asian, African and Oceanic artworks. 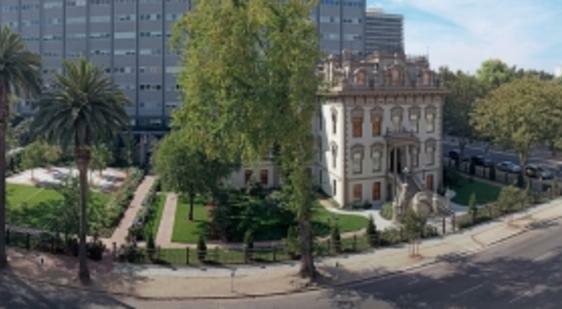 Complete your day of Sacramento history at the Leland Stanford Mansion State Historic Park. 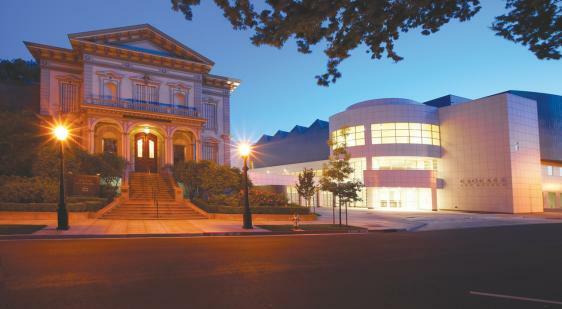 It is located not far from the Crocker Art Museum and is an amazing example of the elegance of Victorian architecture. 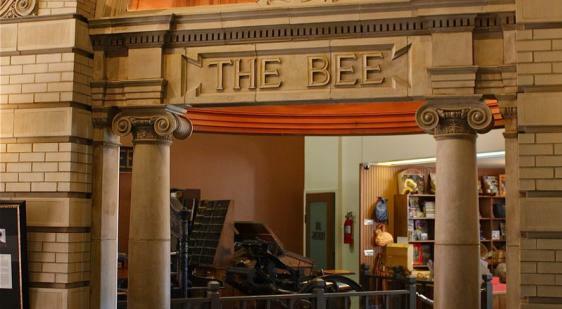 The museum still features some of the original 19th century fixtures and tells the story of the building and how it relates to Sacramento history. It's time for your final dinner in Sacramento, and it's back to Old Sacramento for one last visit. 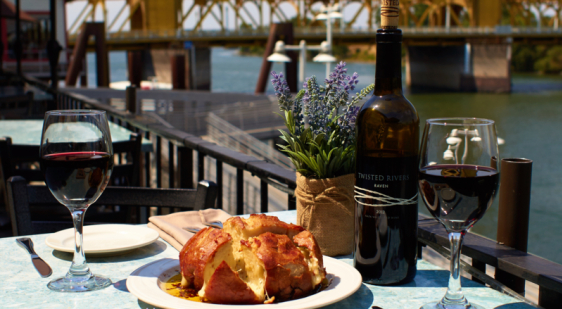 Enjoy the sunset over Tower Bridge and the Sacramento River while you dine at Rio City Café. After dinner, take one last chance to walk along the wooden sidewalks and glimpse into the history you have been learning the past two days. This was just a taste of the history the Sacramento region has to offer. If you wish to extend your visit beyond two days, a visit to California's Gold Country is a necessity. See authentic Gold Rush towns and see the exact spot where gold was originally discovered in California. 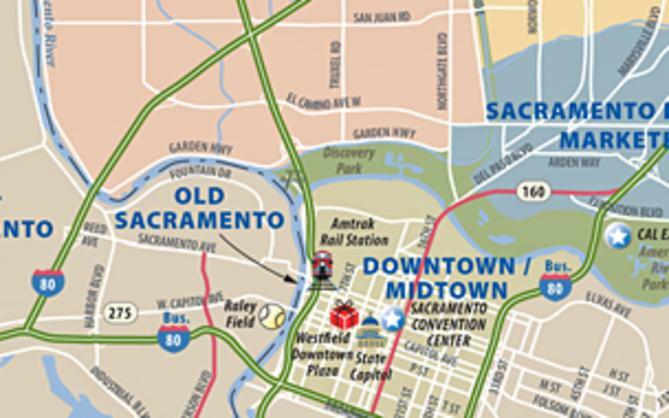 Or stay in Sacramento and enjoy more of our world-class restaurants and attractions.